Today Noah and I made the trek to the big city to see his Cardiologist. Everything was GREAT ! If you hadn’t read my previous post Noah had heart surgery August 22. 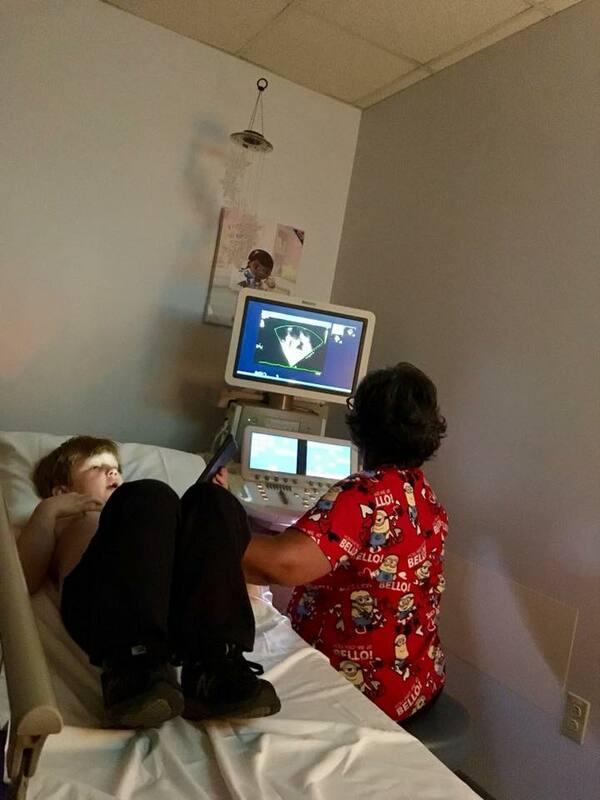 Noah’s not a big fan of doctors offices or being touched a lot but Rochielle has some kind of ultrasound tech magic touch and its always a good experience for us. After the doctors appointment we stopped at a church thrift store on our way home. 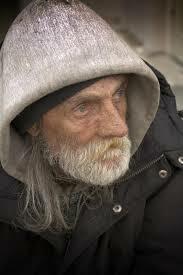 There was an elderly man outside the store, with dirty clothes, unshaven with his bag beside him. He was sitting contently under a tree in front of the store entrance in what looked like a yoga stance. His eyes were closed, his hands clasped together over his head. His face was tan and leathery but he had the sweetest most peaceful smile on his face. How could you not just LOVE him ? This isn’t him but looks just like him ! I thought all the way home about him. There are so many reasons I am writing this Blog. There are so many things that need to be said. I will try to keep my focus on my main objectives. What life is like living in a tiny house with my little boy who has autism and the journey that brought us here as well as our journey into the future. MORE THAN ANYTHING I want to share our experience, my drive to climb out of the clutches of poverty and WHAT drove me and still drives me. Like any parent I fight to give my son the best life I can but its not just that . Its something SO MUCH BIGGER ! I have worked as a behavioral specialist for 20 years, part of my work included working in shelters all over the state. As I mentioned in previous posts working with a demographic of individuals is completely different than being part of that group of people. Living in a shelter with my son was worlds away from working at a shelter. As a professional I was taught early on how to maintain professional boundaries, I was taught the “thems” and the USes” BUT I am here to tell you its a BIG wake up call when YOU become one of the “THEMS”. In the state of Maine the median income is 53,000, in my county its 40,000 with the majority of the community living well below the poverty guideline. I work at a community action agency within my community and for the first time I am seeing the hidden poor, the poor you don’t see or know about. The elderly living in homes with little more than dirt floors, people that live in very rural areas with no working vehicle. In the last 6 months in this position I have seen things I never new existed, things I would like to unsee. Within that I am inspired by these very same people as they welcome me into there homes though often time afraid as they tell me their stories. These people are STRONG they are surviving in ways I never thought possible. So how do we even the odds for them ? For me its just to start some where and that place is this blog. Through this it is my BIG DREAM to build as many of these STRONG, hard working people a home as I can, a TINY home, a home that will be warm and efficient, a home where they can not be ashamed to have company over and won’t cost them every dime they have to their name plus more to heat, a home with running water and working septic. A TINY HOME !! REALLY is that so much to ask ? I don’t know where or how but what I do know is I have started.